Welcome! At Summit Granite we know that your kitchen is important to you. That’s exactly why helping you create your dream kitchen is so important to us. Whether you are looking for a complete kitchen remodel or simply giving it a new look with shiny new granite countertops, our dedicated kitchen design staff will get to know your project and help you to crystalize your ideas in your own mind. Once the idea is clear, we’ll work to make it a reality. 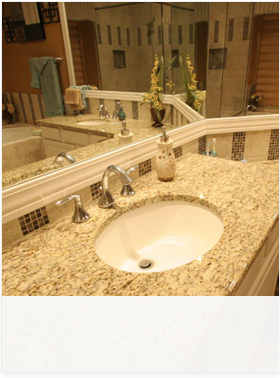 At Summit Granite we carry your project from design to completion in house. 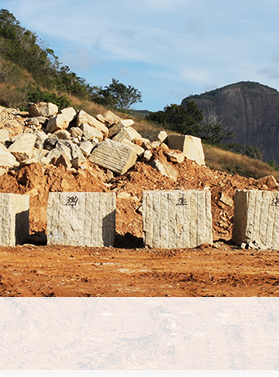 As a direct importer, wholesaler, fabricator and installer of premium quality stone, your project leaves the hands of our designers and goes directly to our fabricators. We fabricate your countertops on site in West Allis, WI, including the use of a state of the art CNC machine to guarantee you the most precise finished edges possible and a perfect fit the first time. Fabricating in house also means a quick turnaround for you project, often as little as 7-10 days from measurement to countertop installation. Having one of the largest granite warehouses in Wisconsin guarantees you an excellent selection of premium quality stone. Fabricating and installing ourselves means superior craftsmanship and quick completion. Our experienced designers understand your project intimately. Through the entire process you have direct single point access to everyone involved in your project. So, if you’re ready to get your custom countertops done your way, done right and on time, contact us and let’s get started! The Staff at Summit are AWESOME, I usually do not participate in any reviews however I wanted to tell others who are thinking about any kitchen remodels or Granite, Call Justina and schedule an appointment. 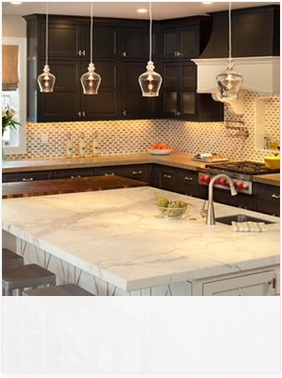 You will be blown away at the granite selections as well as the service. A number of years ago I used Summit to install kitchen granite and was completely satisfied. So, when it came time for granite in two bathrooms I went back to Summit. The people are fabulous to work with and I highly recommend this company. I am so excited to express our feelings thru leaving 5***** STARS. I wish if I could give more than FIVE STAR....Its so beautiful. Me & Wife love it. The Owner/Manager and the staff is so nice as well as with professional attitude with very friendly way of talking -- Customer Service is Excellent. Me & my wife visited the showroom many times and every time SUMMIT GRANITE Greeted us with warm welcome, helped us to choose the right Granite with right price for our Kitchen & Bath. They have a huge selection of Granite and professional Installers, they work Fast & Perfect... they finished installation within two hours... Summit worked with us on every detail of Granite and it's durability... I would highly recommend SUMMIT GRANITE !!! We really appreciate and Thanks the Owner, Staff and each member who involved in this project from preparation to the completion. 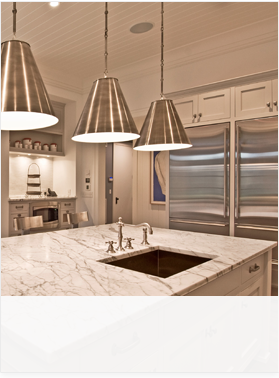 Summit Granite has a large showroom with a tremendous variety of granite, and other types of stone. They have a helpful, professional and friendly staff. The staff gave us many suggestions as to the design of our kitchen, along with calling us at home to guide us in the right direction! In addition, they have many contacts that we used to complete our project. The installation crew was courteous, efficient and cleaned up after their work. The end result is beautiful piece of art! They exceed our expectations! Overall, we feel Summit Granite is a tremendous price/value that is more than competitive with other granite stores. Alfred Gomez 1 reviewThey exceed our expectations! The team at Summit Granite was absolutely a joy to work with. From the initial customer contact to the selection of the slab an installation they were exceptional. We definitely will recommend them to anyone! 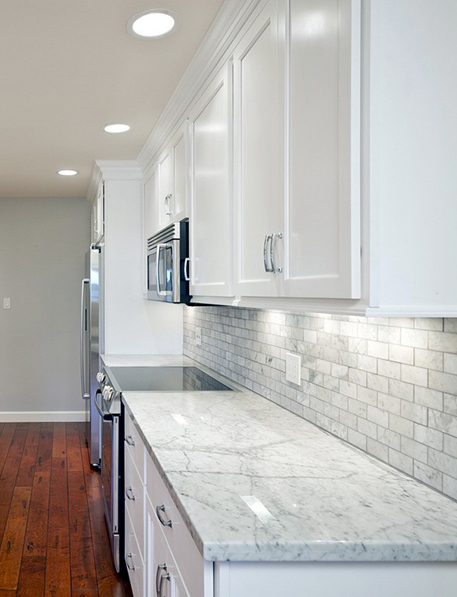 We at Summit Granite take great pride in the quality of our countertops and cabinets. We’re also proud members of the Better Business Bureau and National Association of the Remodeling Industry.